BLACKROLL® offers a new experience in functional and fascia training, delivering unsurpassed quality through German engineering & long-lasting polypropylene products. Our foam rollers, massage balls, and Self Myofascial Release (SMR) tools and equipment help you get the best results for myofascial release & functional training. 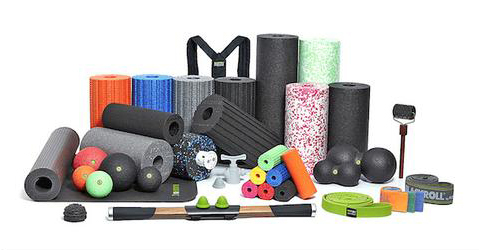 Originating from Germany in 2007, BLACKROLL® products are a highly respected range of myofascial release and fascia training tools and the first of its kind to focus on the health, fitness, rehab and sports industry as well as engaging in fascia research. 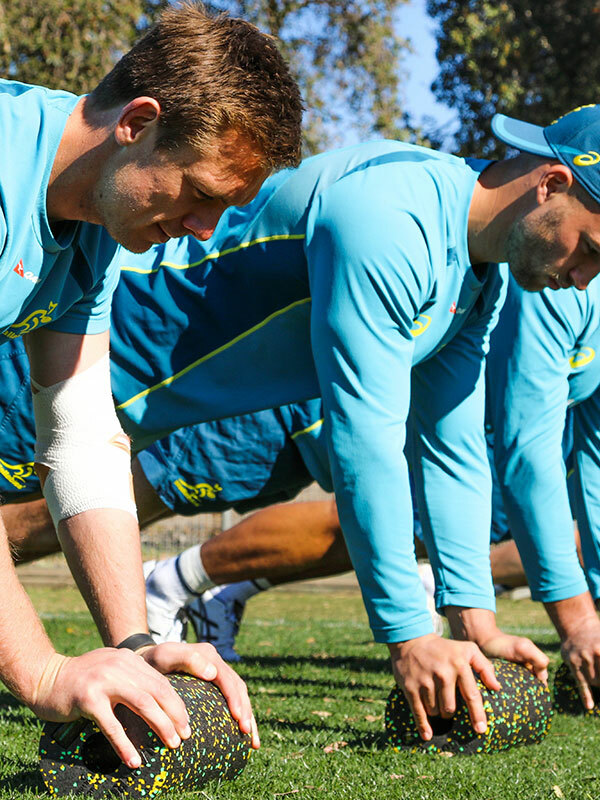 Foam rollers often suffer a poor reputation due to lack of quality. BLACKROLL® ‘s products however were designed to last and always filled the quality gap in the market – They quickly gained popularity throughout the European market for self-myofascial release. BLACKROLL® is not just about massaging muscles. BLACKROLL® enhances the health of our fascia by rolling the fascia (SMR) and with movement exercises to strengthen and balance muscles and joints (Functional Training). Both these activities encourage a healthier fascia that is smoother, more flexible, stronger, bouncier, hydrated and well supplied with essential nutrients. In 2009, BLACKROLL® was awarded the prestigious German physio prize for “product with the greatest range of benefits for its users”. Sports medicine professionals, such as doctors and physiotherapists were soon to learn the benefits of BLACKROLL® products for treating fascia related muscle and joint pain, connective tissue problems, tendinitis issues, and more. Since 2012, the sports and therapeutic fraternity have also embraced the range, and after much collaboration with experts in the medical field, newer products have evolved for more specific medical needs. 100% chemical free (natural product). Discover the full BLACKROLL® range here – and let’s get rolling! Don't forget, we are offering a 100% Satisfaction And Money Back Guarantee for BLACKROLL products purchased on this website!